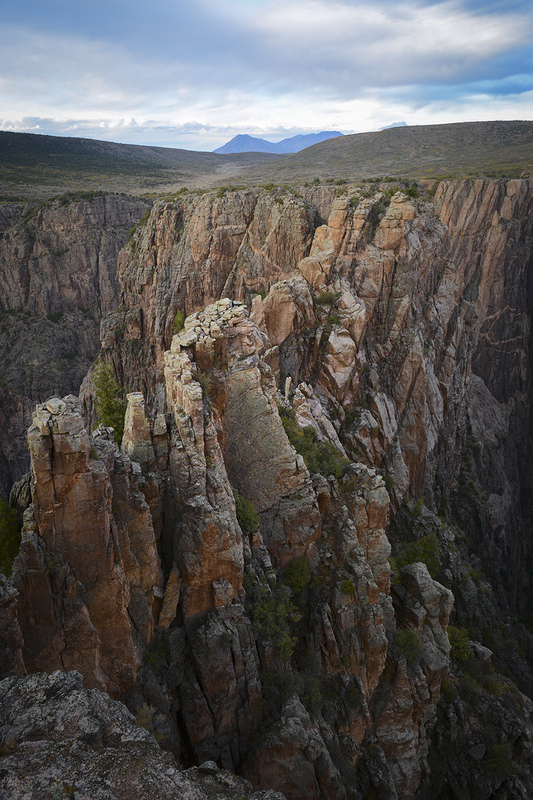 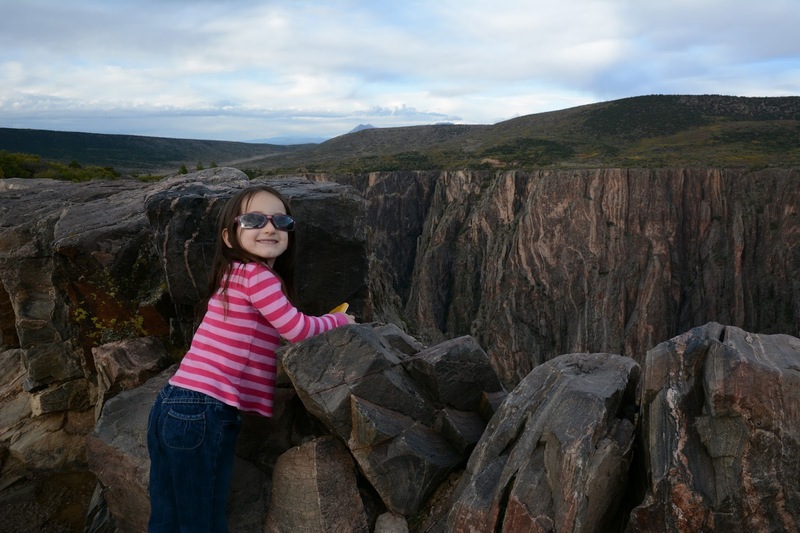 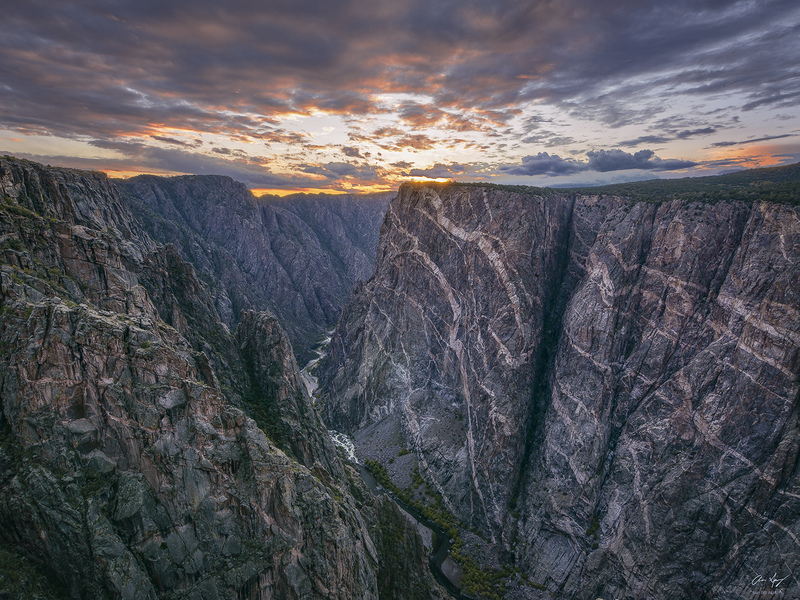 The Black Canyon of the Gunnison is one of Colorado's four National Parks. The height, or rather depth, of the canyon walls is dramatic. 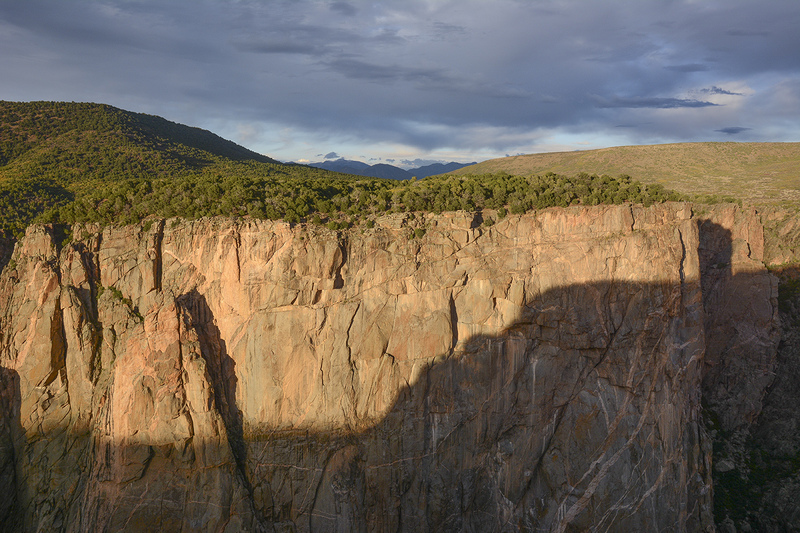 The Painted Wall goes down about 2000 ft. 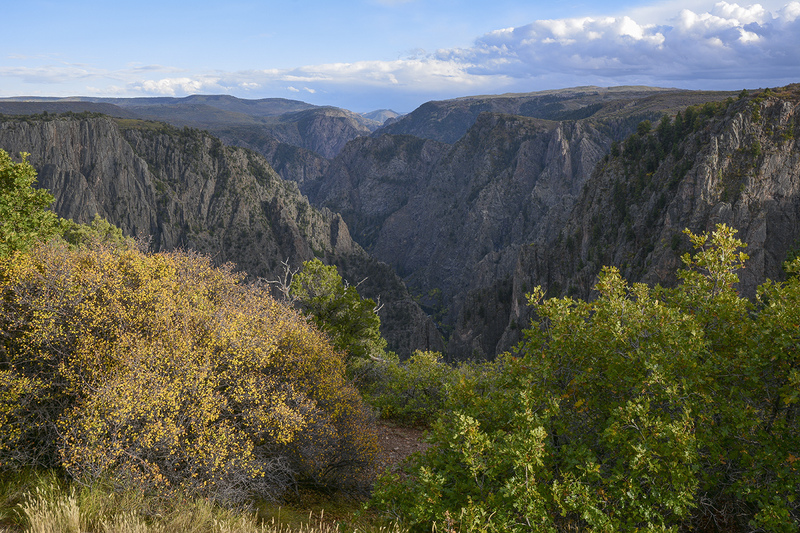 The whole park is just one road that has lots of stops at trails and overlooks. 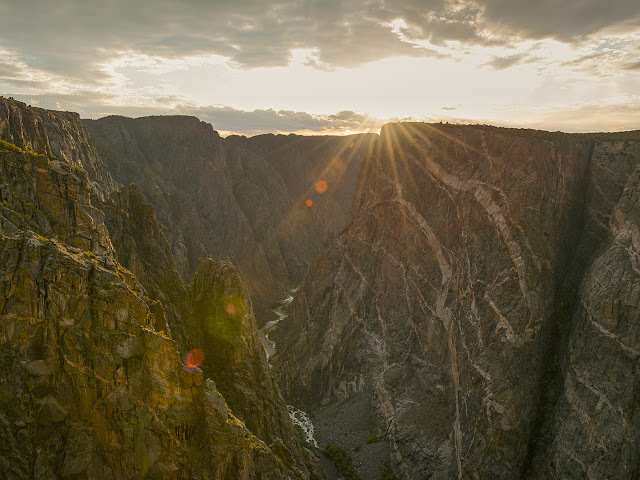 I would compare the road and the beauty to the Colorado National Monument in Grand Junction.